Thousands of people including beginner deer hunters with their new hunting gear, gear up to go hunting every single year in the United States, Canada, and other areas where deer are commonly found. 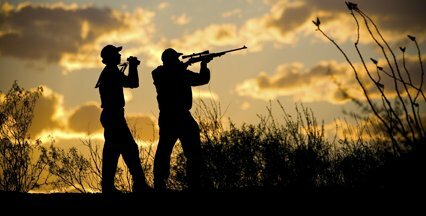 While many are experienced hunters, there are plenty of new beginner deer hunts to the sport as well. If you are a new beginner just looking for tips and tricks to becoming a successful deer hunter then keep reading. Many new beginner deer hunters expect to be bringing home a deer the very first night that they go out hunting. For instance they think with all of the skills that they learn on the internet, using videos, new hunting gear or by taking advice from successful relatives and friends. 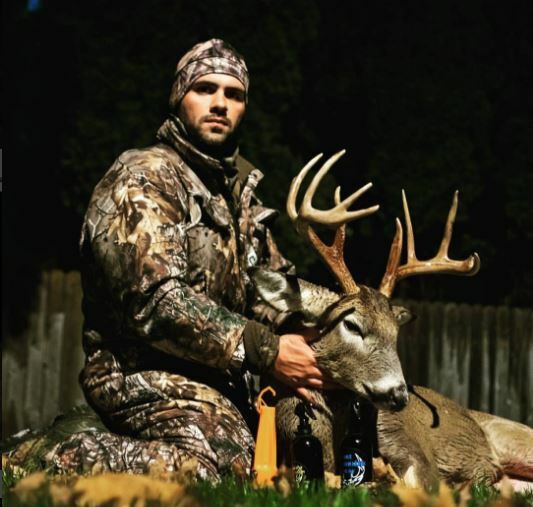 Additionally this may happen but more than likely you will not be bringing home a prized buck on your first night unless you have the best chance luck of all time. 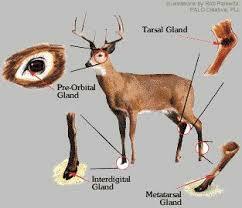 The problem is that many new deer hunters have a hard time sitting still for long periods of time. Those that are the most patient when they go out to hunt, no matter how experienced, will be the individuals that come home with the best bucks and does. Yes, patience truly is a virtue and the best key to success that you can have on your side. 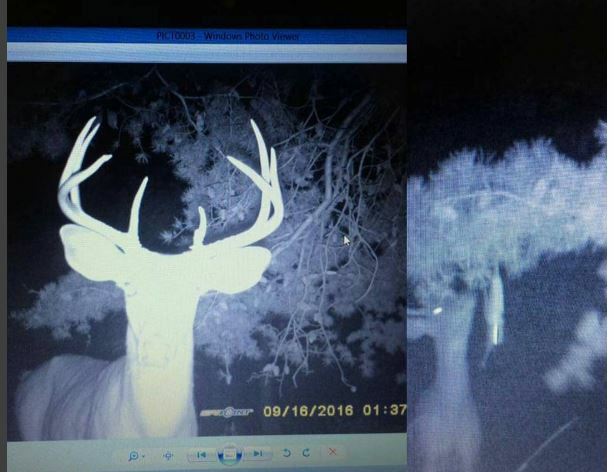 For example if you are the type of hunter that wishes to utilize a deer stand, and most do; you will find that a low quality deer stand is both dangerous and completely obvious to deer. Game animals are smart and easily detect a human presence. To clarify it is truly important to invest in a high-quality deer stand that will meet your needs, keep you safe, and blend seamlessly into the environment.